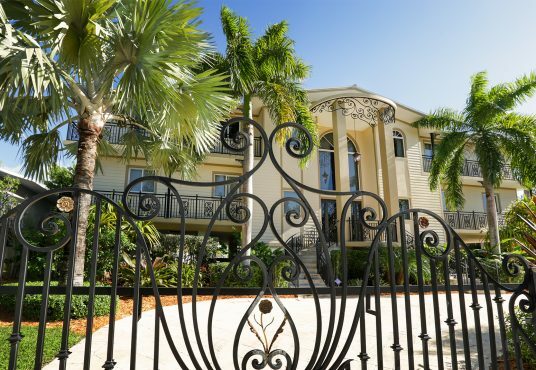 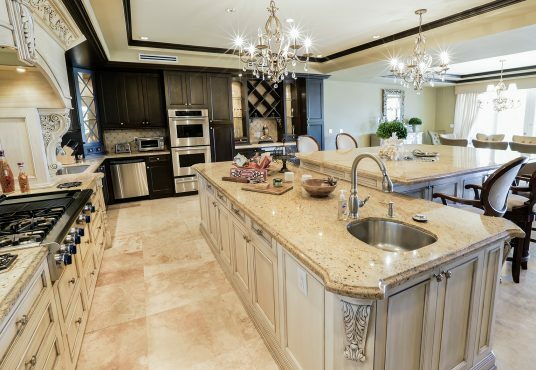 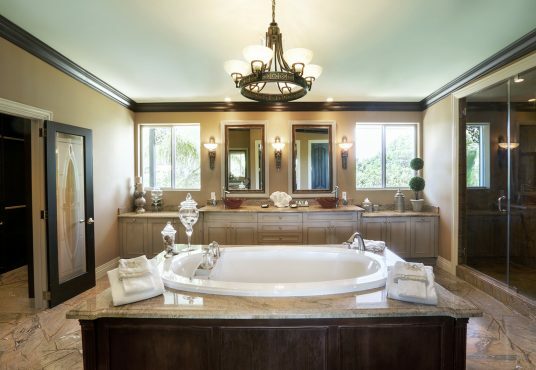 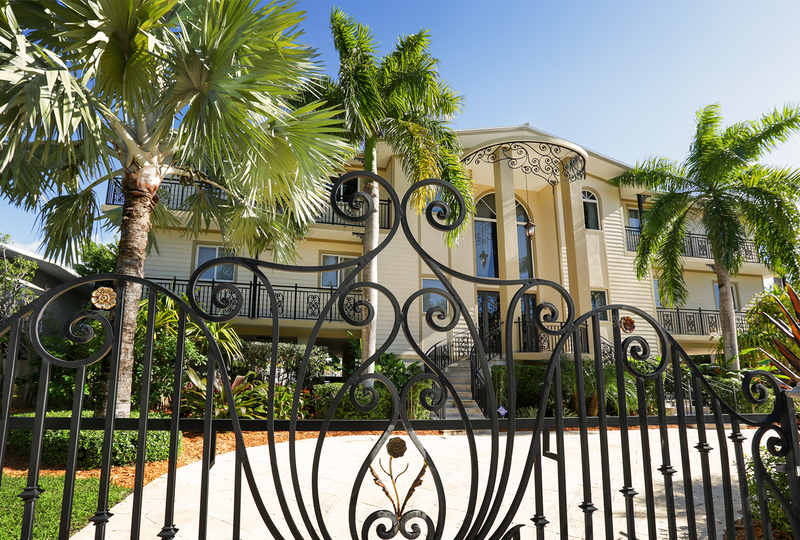 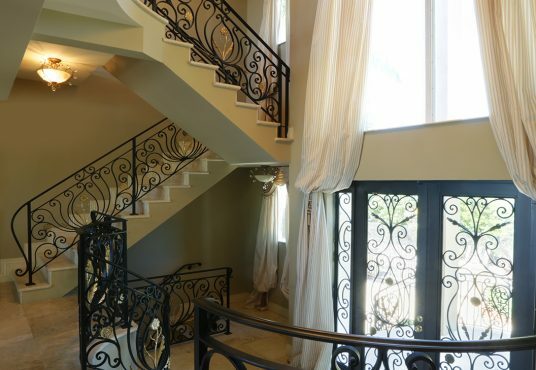 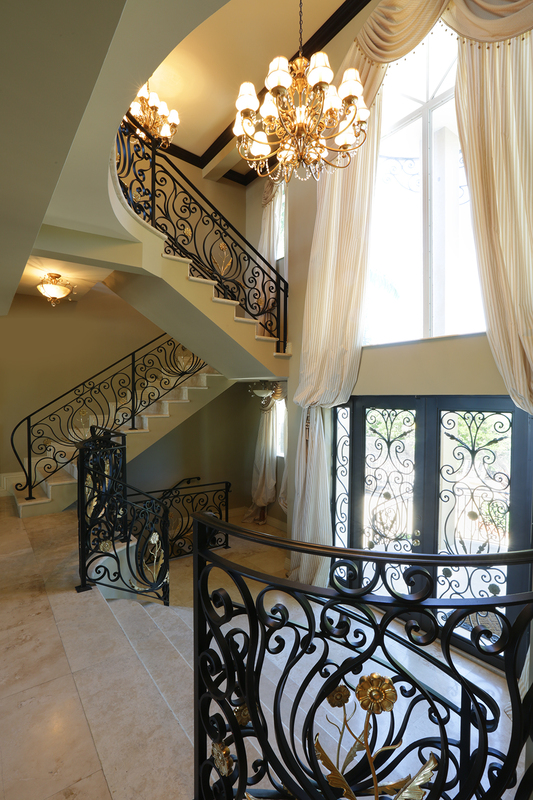 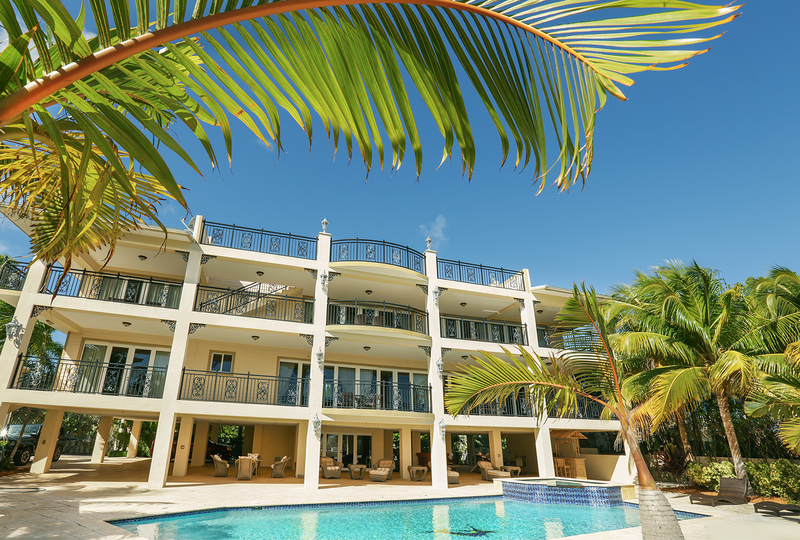 This luxurious 6 bedroom estate is located in Tavernier, in the Upper Florida Keys. Conveniently located a short distance from the Atlantic Ocean, deep water dockage makes Oasis in Tavernier perfect for boaters. 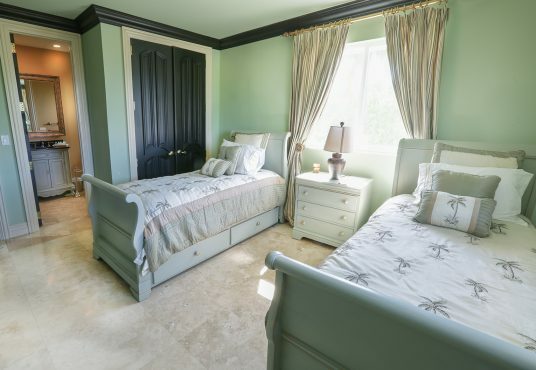 With 2 bedrooms on the first living level and 4 bedrooms on the second level, Oasis is great for large extended families. 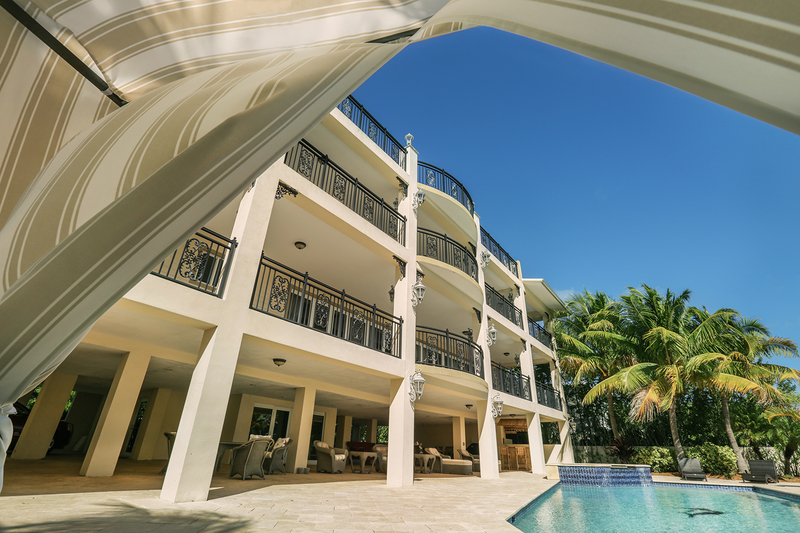 A large pool, easy dock facility and recreation cabana on the ground level even out this offering with something for everyone! 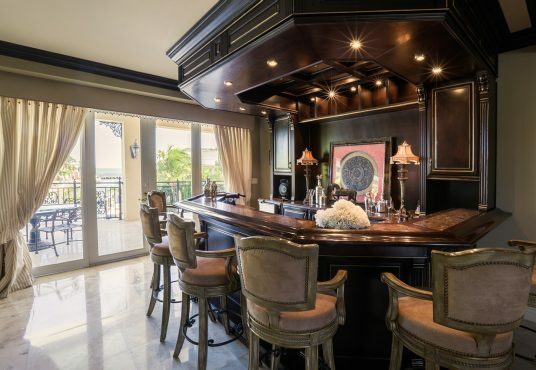 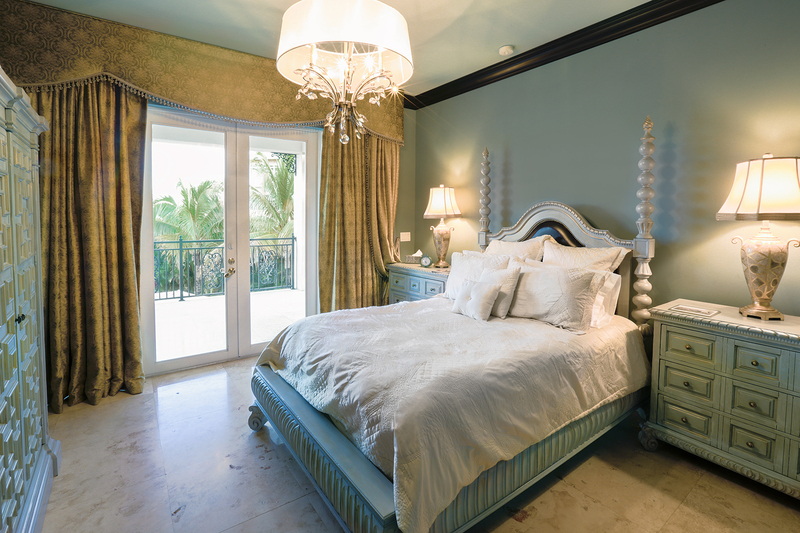 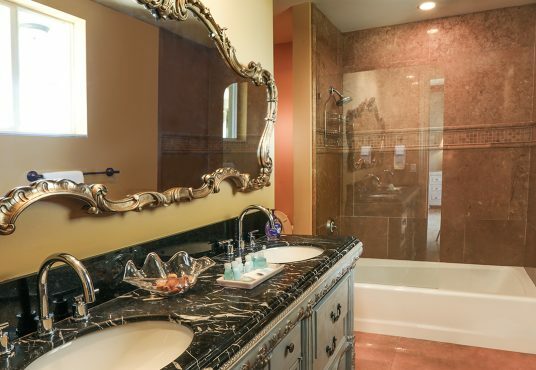 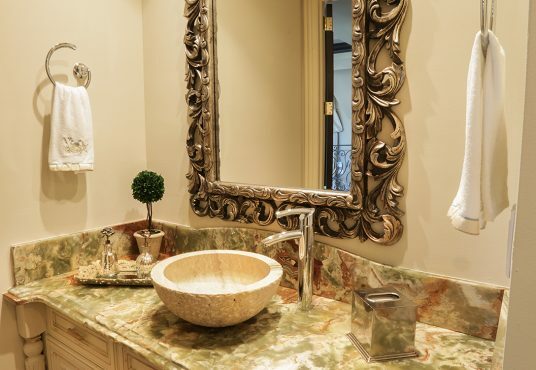 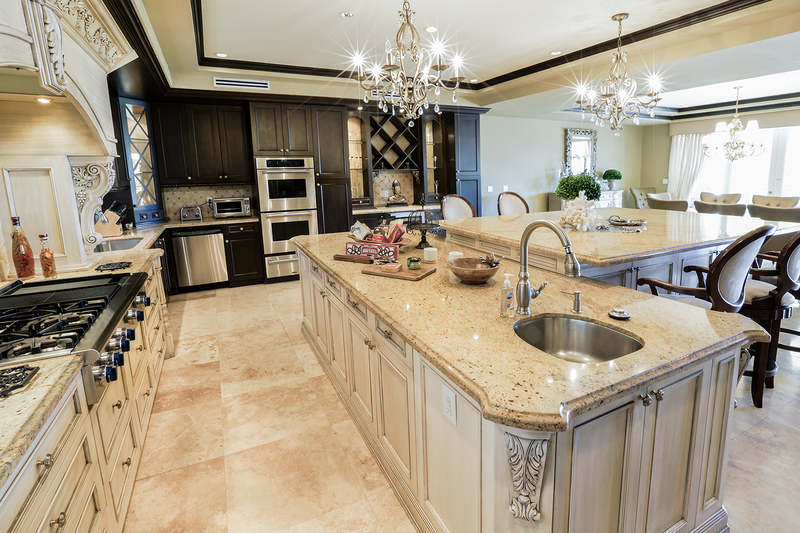 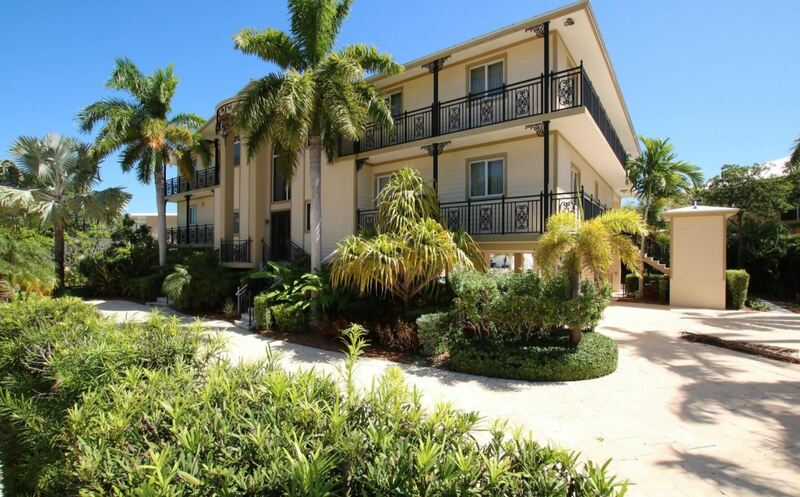 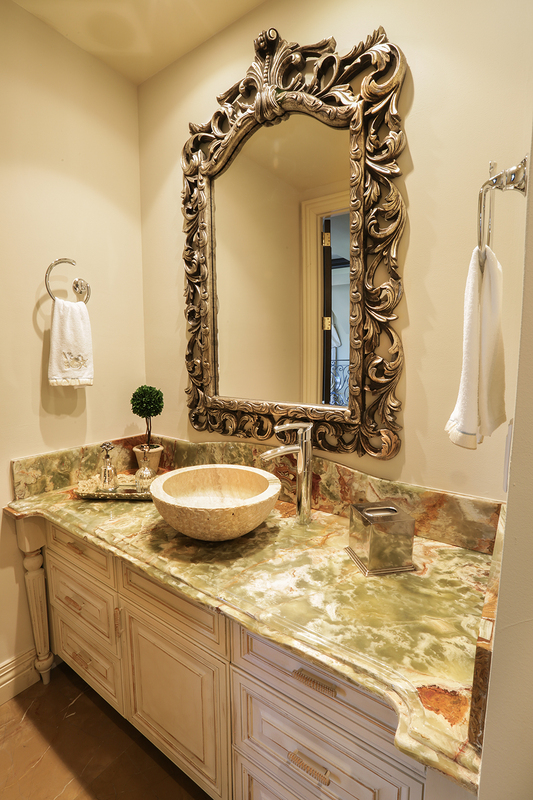 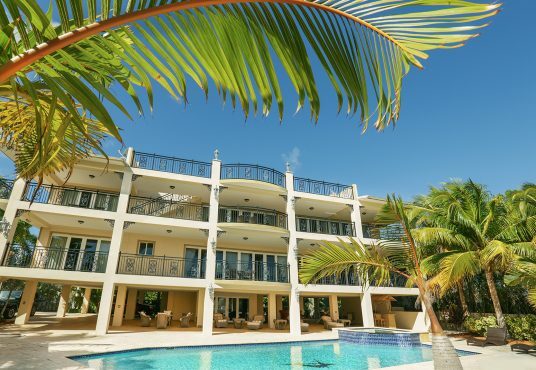 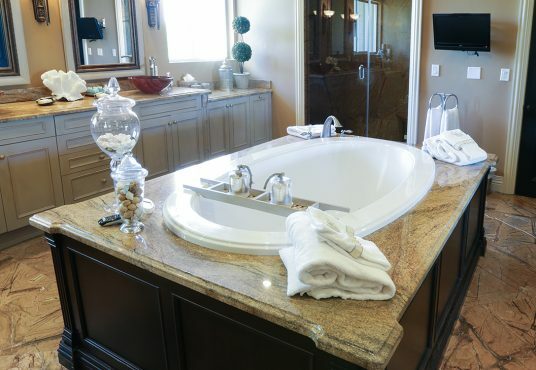 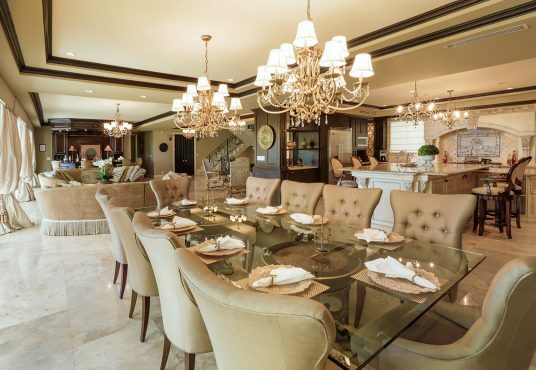 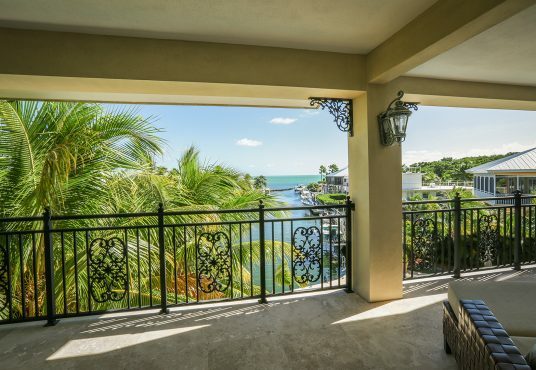 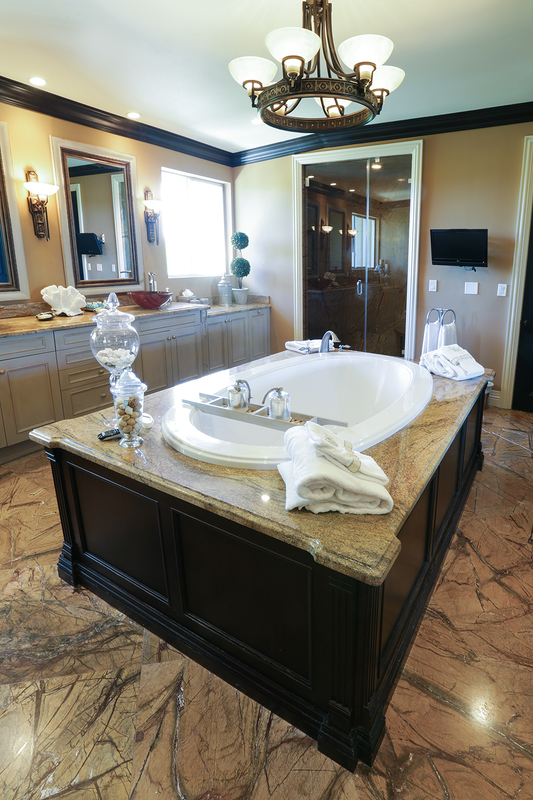 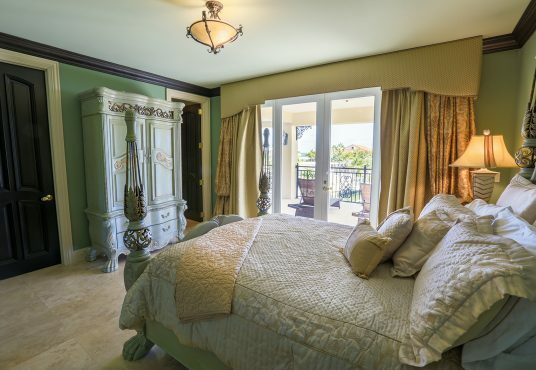 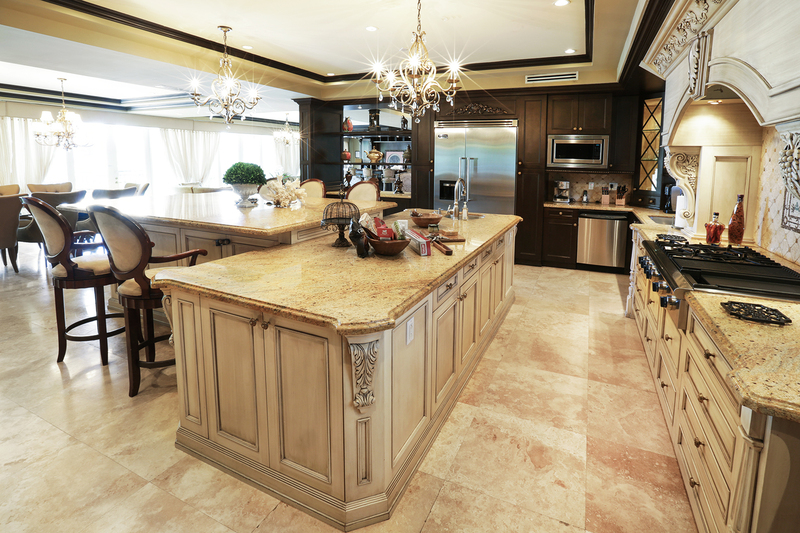 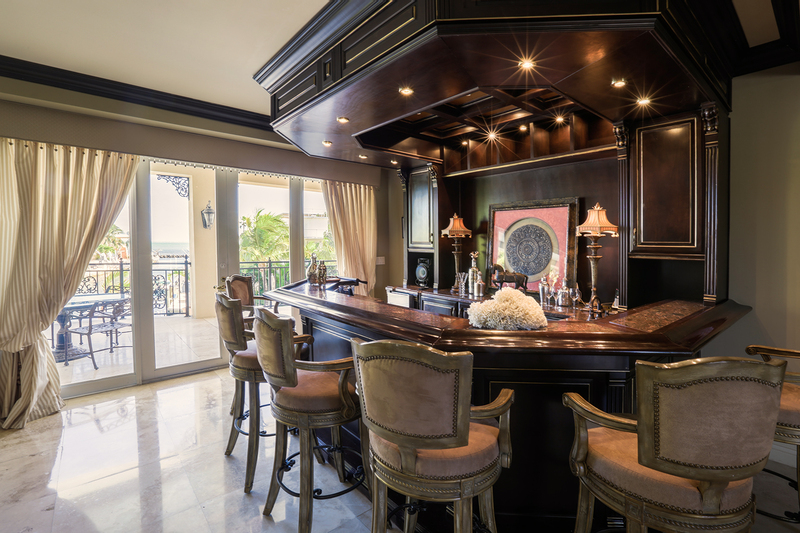 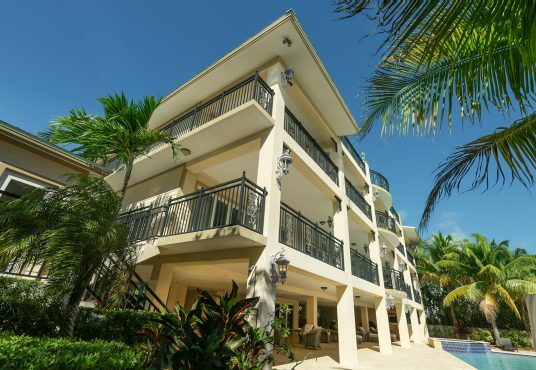 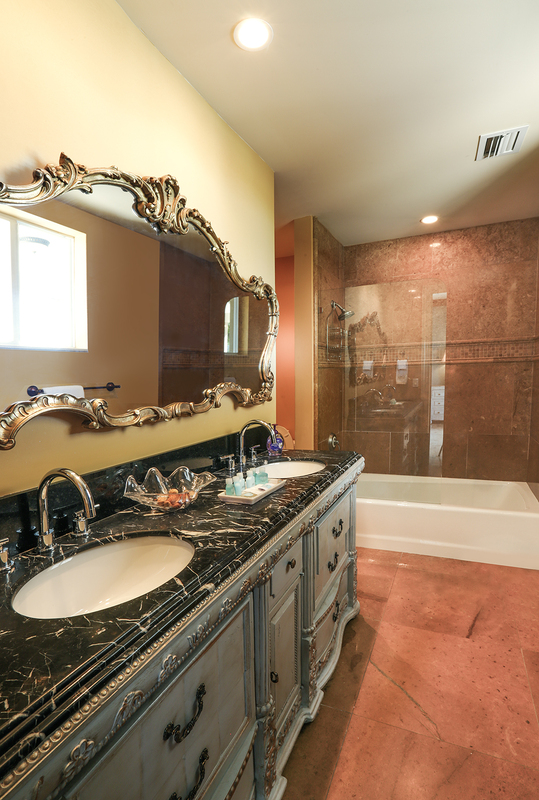 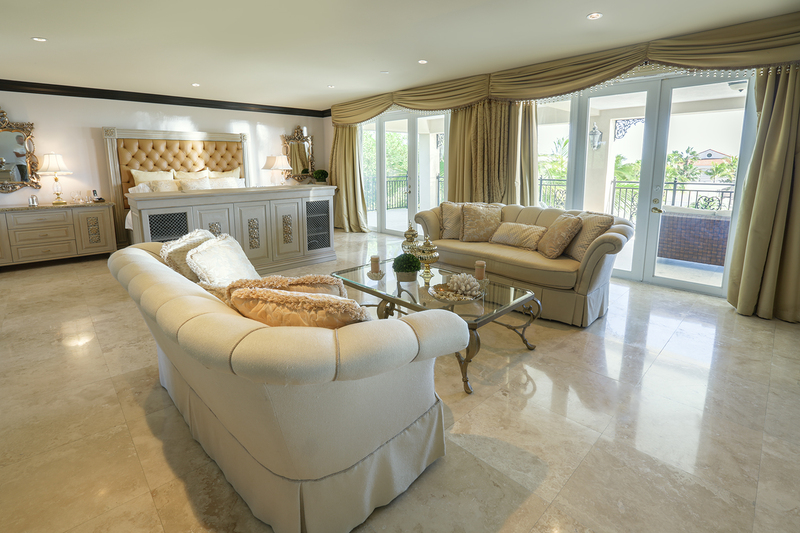 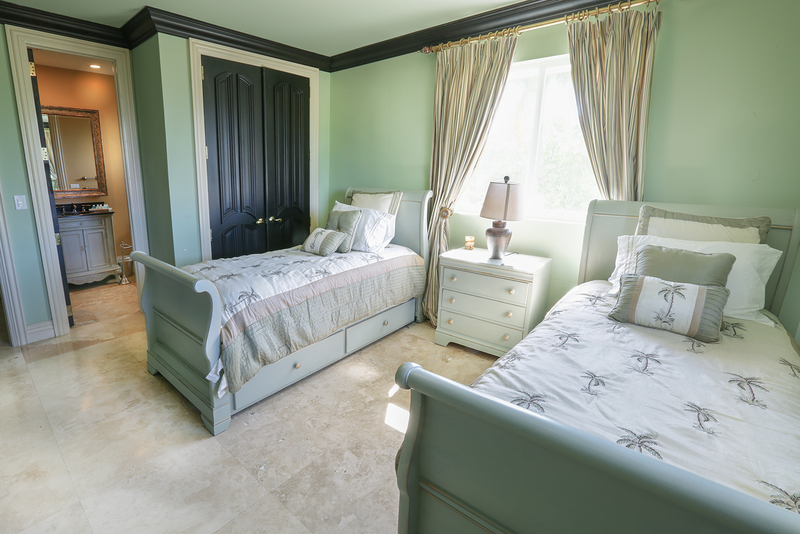 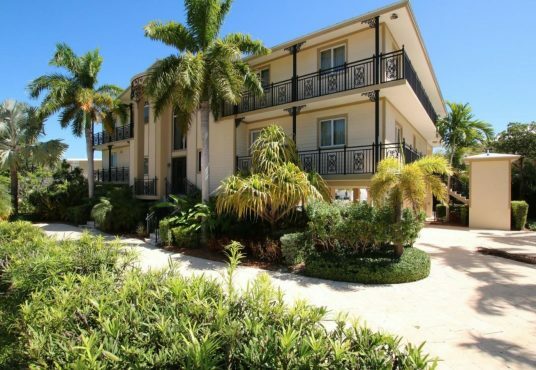 The lavish furnishings really make Oasis a one-of-a kind experience in the Keys! 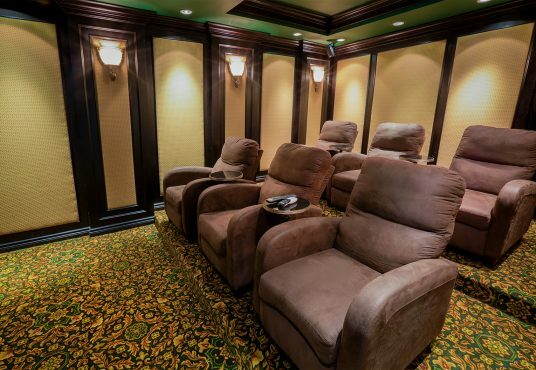 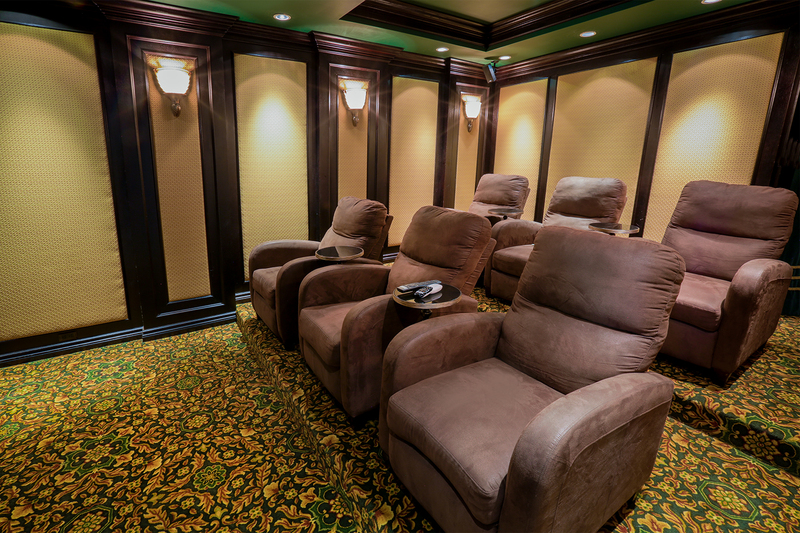 Multiple dining and sitting areas, the home theatre with recliners, large gourmet chef’s kitchen, extravagant master bath, expansive lounging decks on every floor and around the pool! 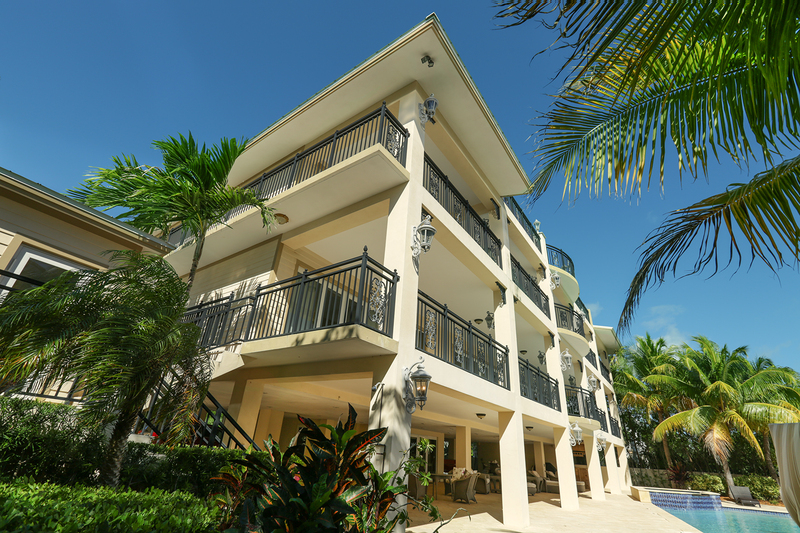 Enjoy a view of the Atlantic Ocean from every floor… including the roof-top deck! 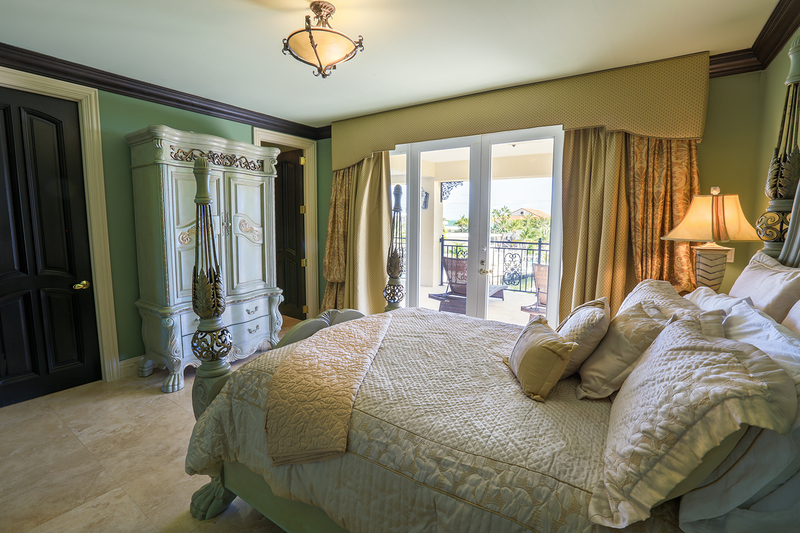 Please call us for Holiday rates. 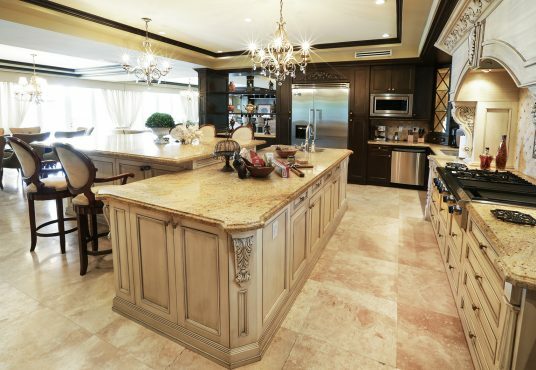 – Extra-large Gourmet kitchen with upscale appliances, including Viking gas range with griddle and grill, Thermador refrigerator, double ovens, wine cooler, 3 sinks, 2 diswashers and more!